Christmas is fast approaching and you might be thinking what presents you should give to your loved ones. If your special someone or dear friend happens to be an avid poker player, then we’ve got you covered with the best Christmas gift ideas that even the best poker players in the world would love! So, before you head out and start your holiday shopping, make sure you check out useful guide so you won’t make the same mistake of buying a knitted “Royal Flush” sweater again! 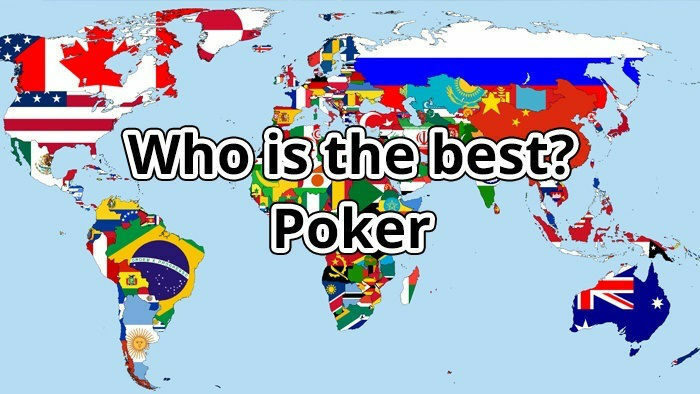 They say the best things in life are free and this is absolutely true for people who love to play online poker freerolls. It is undeniable that playing poker online can be costly, so when you gift a friend with a prepaid credit card that they can use on their online gaming activities. There are tonnes poker sites that accept Visa and MasterCard prepaid cards. If you want to experience this payment method firsthand, we highly recommend you check out iPoker Network subsidiary Winner Poker. 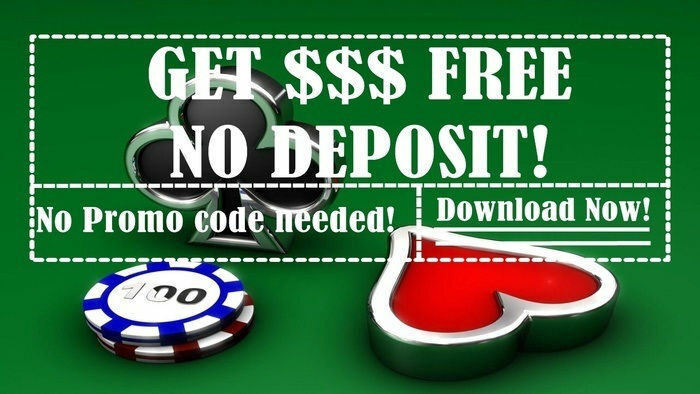 Aside from offering a wide range of payment methods, this poker site also provides a wide selection of bonuses. For instance, when you create an account with Winner Poker and make your first deposit, you can earn up to €1,500 worth of bonuses! See for yourself and click the button below now! Your poker player friend must have had a collection of playing cards by now, and you may want to give them a new set that they can add to their stack. Why don’t you try giving them a set of plastic playing cards? Nowadays, casinos around the world use these as they tend to be cost efficient. You can spill your drinks on them or get them smudged with food, but you can always clean them. Plastic playing cards may be more expensive than traditional paper cards, but they do last much longer and are definitely more durable. Kem probably is the top choice for plastic playing cards and the brand offers a wide selection of designs. If your loved one is highly competitive, it is best you give them professional poker tournament guides. These will help them learn new strategies that they can use to climb bigger buy-ins. The best books in this area include Jonathan Little’s Secrets of Professional Tournament Poker, Gus Hansen’s Every Hand Revealed and Poker Tournament Formula by Arnold Snyder. These books are written by authorities in the world of poker tournament so you know that your friend will learn how to use the worst and best poker hands to their advantage. You can rest assured that your loved one will find them useful. Perhaps your friend is one of the many weekend warriors who spend their Saturdays and Sundays in casinos. As we all know, it can get noisy inside casinos at times, especially during high seasons. Needless to say, your friend will definitely appreciate a gift that would keep them focused on their game. With noise cancelling headphones, they can listen to music and block off the sound of slot machines, shuffling chips and people talking. Perhaps, your friend loves to host poker games as a way of entertaining guests at a party. If that is the case, then buying this person a poker table would be the best gift idea! Playing poker on the kitchen table can be quite uncomfortable as the chips and cards tend to go slide all over the place. There are foldable poker tables you can find online as well as table tops which can transform into a blackjack table. Typically, you’d have to prepare a budget of $30 to $600 if you are planning to get this as a gift for your friend or loved one. 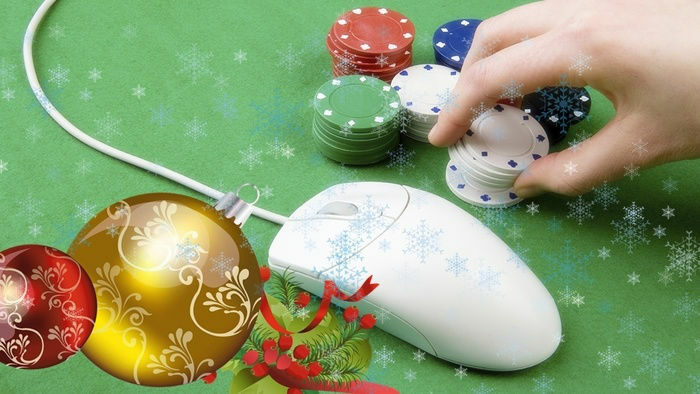 This is the ideal gift for people who prefer to play poker online. 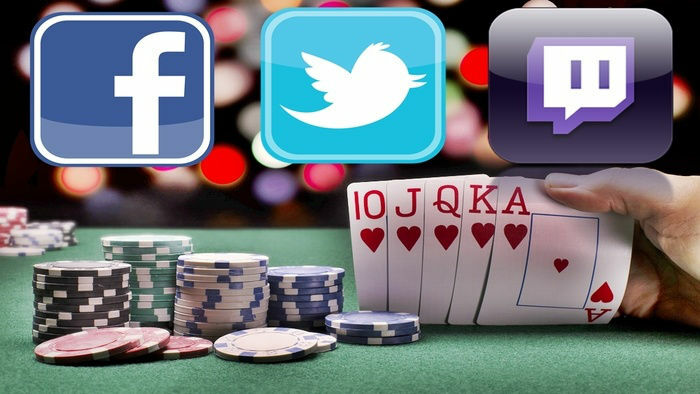 As we all know, online poker allows players to play more than one table simultaneously. There are even skilled players who can manage as many as 20 tables at the same time. So, your loved one will certainly appreciate if you give them a huge monitor which they can use to improve their poker experience at home. 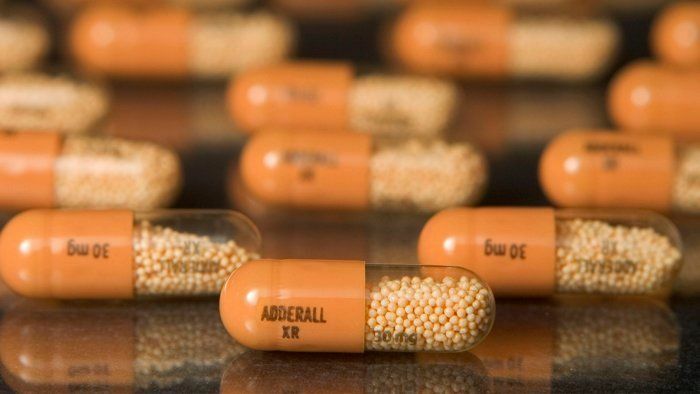 There are more gifts you can possibly give to your poker player friend or loved one. However, if you want to give a more practical and useful present, then our list is definitely the ideal one for you. You do not have to spend hours and hours on the Internet because these gifts are easy to find! The best part is the recipient will definitely appreciate your gift.